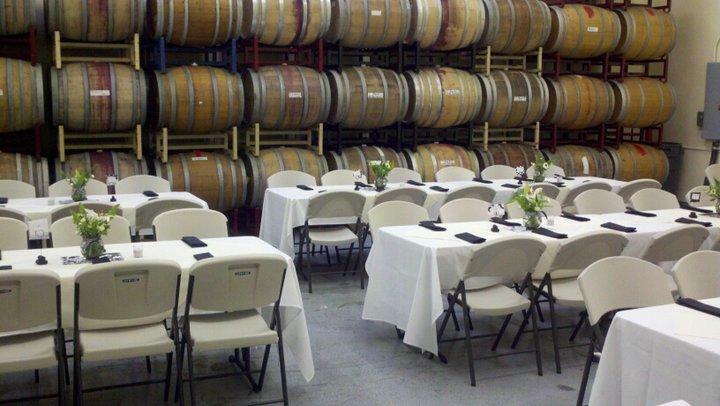 Rent Cantara Cellars- Winery | Corporate Events | Wedding Locations, Event Spaces and Party Venues. Cantara Cellars is a local winery and tasting room producing a broad selection of award-winning red and white wines. Located in the in the heart of Ventura County, we’re just a short drive from where ever you are. Cantara Cellars produces premium wines at our winery located in Camarillo, in the heart of Ventura County Wine Country. Take a day or a weekend to tour wineries local to Southern California. We’re less than an hour drive from all parts of the greater Los Angeles area. Take a winery tour and make of day of wine tasting with your friends. If you have more time, you can do wine tasting at more than 15 wineries or tasting rooms within a 30 minute drive.